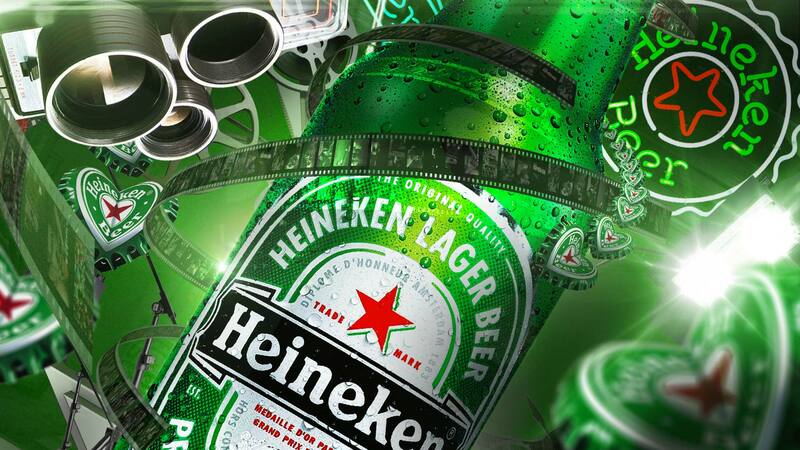 Heineken is our favorite beer. We decided to show it our love designing a commercial based on the actual tv campaign. 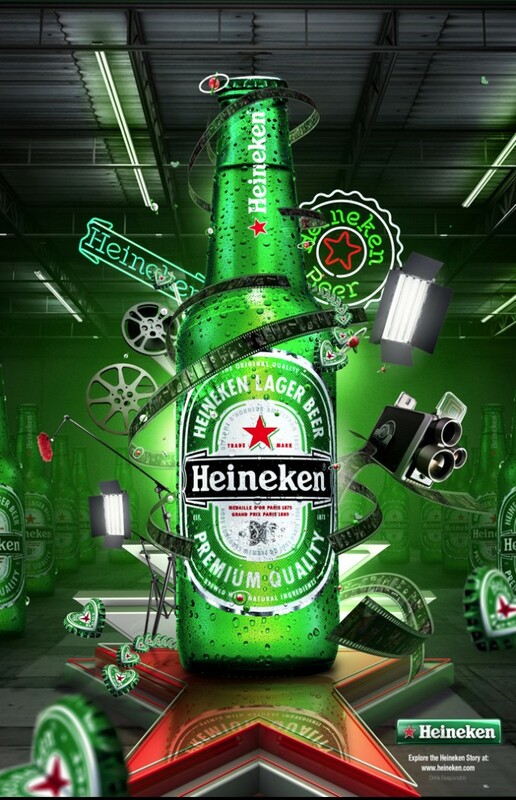 This commercial is about Heineken’s history in creating great beers, the process by which it is created, and the love and commitment the company puts in its products.